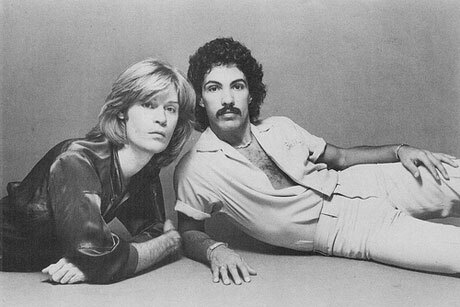 Are you in the need for some emergency Hall & Oates croonin’? Do you need the sweet sweet tones of Daryl Hall to soothe your troubles away? Want the audio equivalent of some Oates mustache tickling your nose? Well fear no further! Callin’ Oates- the 24/7 Emergency Hall & Oates hotline is at your service. Dial 719-26-OATES and you’ll be given the healing gift of listening to #1″One on One”, #2 “Rich Girl”, #3 “Maneater” or #4 “Private Eyes”. It’s free and legit. An experiment by Twilio. I’m taking a bath with my rotary phone to “Private Eyes” right now.